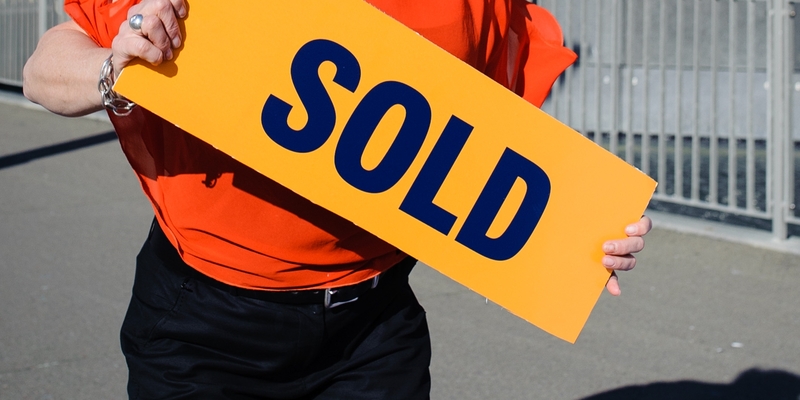 TENDER CLOSES: Tuesday, 26 February 2019 at 2.00pm, Harcourts Wellington City Office (unless sold prior). What a find! If you've extended family, need a workshop or studio, work from home or would just value a large four bedroom (or three + study), two living room home with the bonus of additional self-contained accommodation - plus a sizeable rumpus room (complete with wet shower/toilet) and off-street parking. then this is your new home! Built in the 1930s, there are character features such as timber floors and architraves, leadlight windows and art deco touches remaining, with welcome modern refurbishments such as a near-new kitchen and partial double-glazing. In wonderful all-day sun, with restful green views over to Trelissick Park, this home offers incredible flexibility for families or professionals alike. 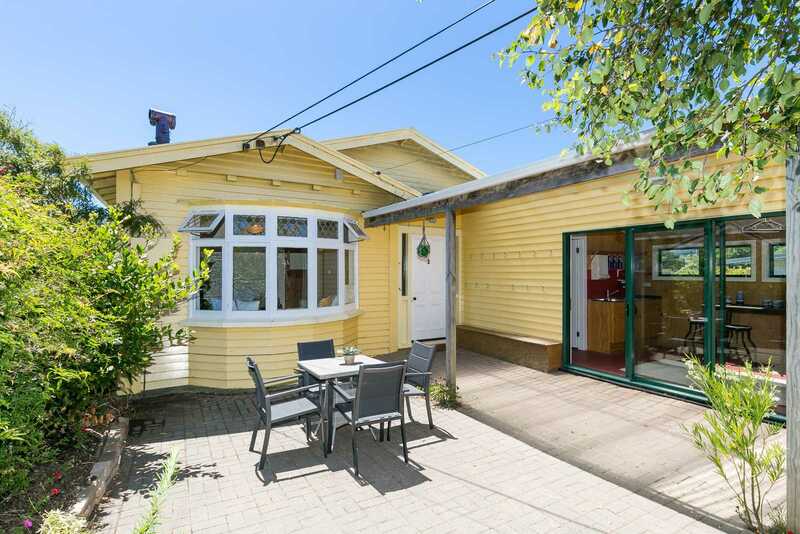 In zone for Wellington Girls' and handy to the shops and parks of family-friendly Ngaio, it must be seen to fully appreciate what is on offer here. LIM and builder's report ordered, call to inspect today. Chattels remaining: Fixed floor coverings, Light fittings, Stove, Drapes, Garden Shed (as is), Dishwasher, Rangehood, Fridge - upstairs + down, Central Heating, Heat Pump, Single Bunk Mattresses, Heated Towel Rail, Clothesline, Storage System + Baskets for Storage in Laundry, 3x Large Shelves/Units in Dining/lounge, 4x Large Hall Mirrors, Firewood. Note: Fire system not connected.